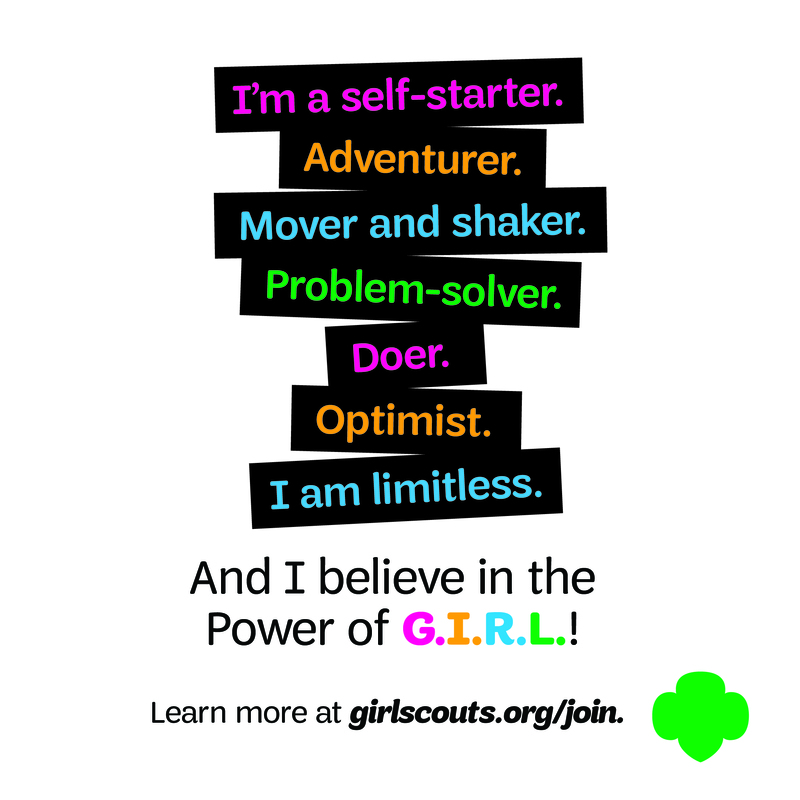 Let’s Celebrate the Girl Scout Cookie! Buy the new Gluten-Free Chocolate Chip Shortbread cookies! Try our new Cranberry Citrus Crisps! 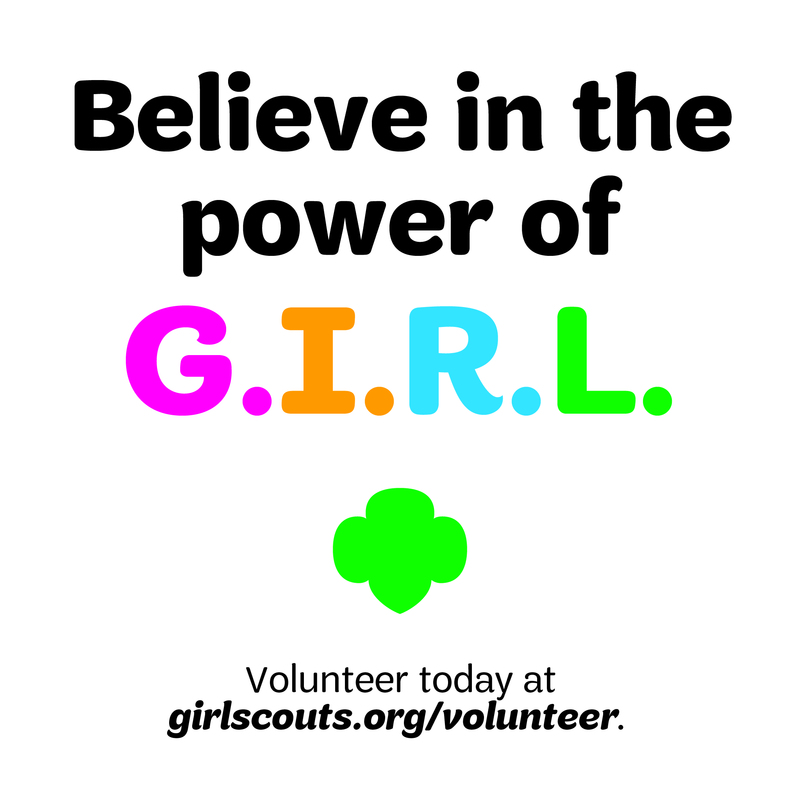 New girls can register for Girl Scouts and earn the 2014 National Girl Scout Cookie Weekend patch! Previous Previous post: The cookie booth commercial is here! 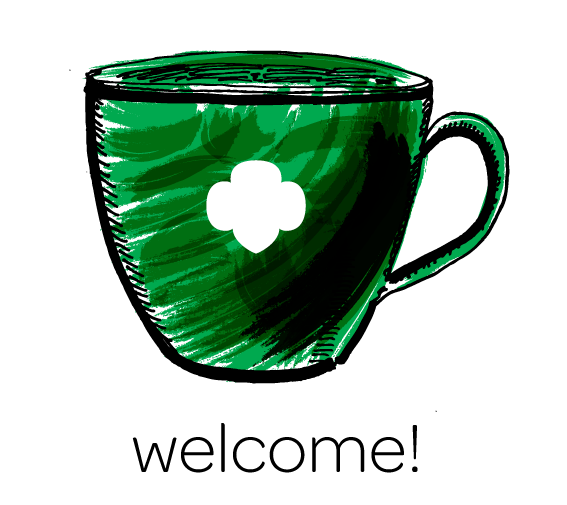 Next Next post: Happy National Girl Scout Cookie Weekend!